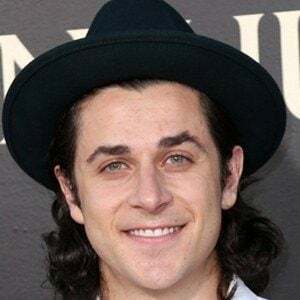 Known for his roles as Justin Russo in Wizards of Waverly Place , Ted Mosby's son on How I Met Your Mother , and Larry on That's So Raven . He began riding dirt bikes, skateboarding, and snowboarding at a young age and landed a role in The Pitts as Petey Pitt in 2004. 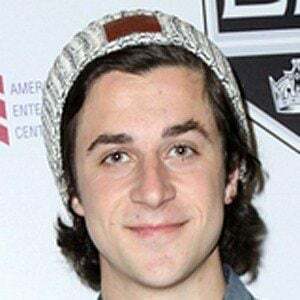 In 2011, he was nominated for a Kids' Choice Award for Favorite TV Sidekick for his role in Wizards of Waverly Place. He was born to talent manager Linda Henrie and producer James Henrie. 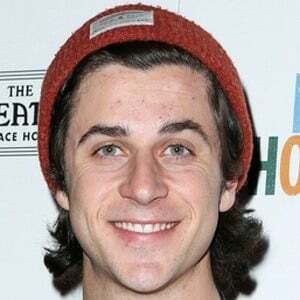 He has a brother, actor Lorenzo Henrie . 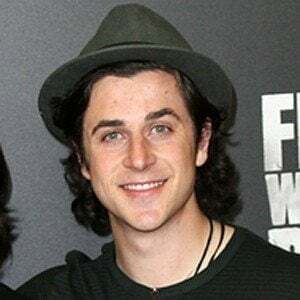 He married Maria Cahill in 2017. 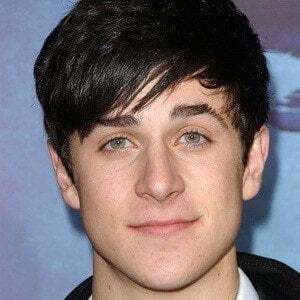 He played a major role in Wizards of Waverly Place with Selena Gomez .